In cooperation with the Baby Academy (Limassol) the Cyprus Breastfeeding Association “Gift for Life” organizes breastfeeding seminars, aiming to inform pregnant women and new parents about breastfeeding and to strengthen their support network to be able to offer their children the gift of life called breastfeeding. The Cyprus Breastfeeding Association “Gift for Life” was founded in 2009 by paediatricians, parents and supporters of breastfeeding and as an evolution of the Nicosia Breastfeeding Support Group. 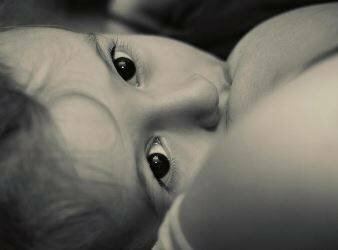 Its aim is to promote breastfeeding to future parents and to support them after their baby is born. The association holds meetings in most cities in Cyprus. It also provides a free helpline.